When you are traveling, then you would need an event itinerary template that will list all of the locations that you will be visiting, various meetings and other things you must attend and much more. It often has the information about the dates, times and how you will get to the scheduled outings. Here are just a few of the best ones to check out. When you have an event that you are planning, then you want to create one of these lists. It will help you to realize what you need to plan and when, including for parties, sending out invitations, booking the caterer, music and much more. This will help you to keep everything organized and make sure that everything is taken care of. This is important and it will tell when everything will be done at the wedding, including when the bride and groom and other family members should be getting ready, leaving, and arriving at the location. It also will help to make sure that the wedding starts on time as well as the reception and can schedule the time for the photos and much more. 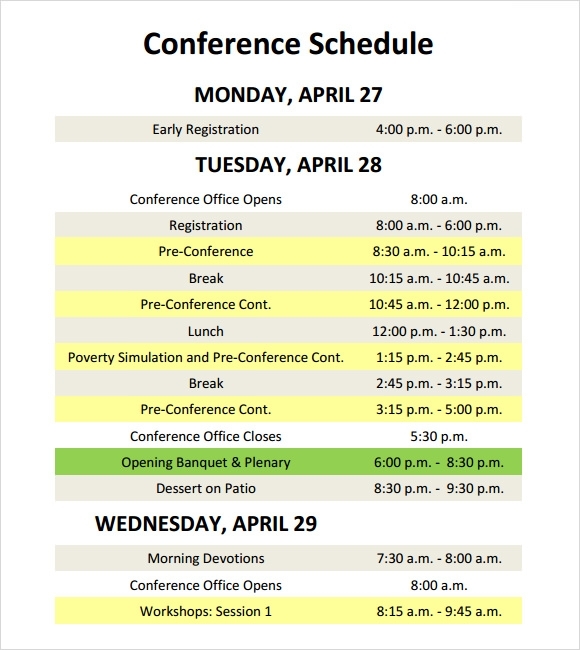 When you are planning a conference, then it is crucial that you have a schedule. You need to determine what talk will be held where and how long each person will be talking for. It can also help you to determine what room each person will move to for the talks and include information about start times, lunch and much more. 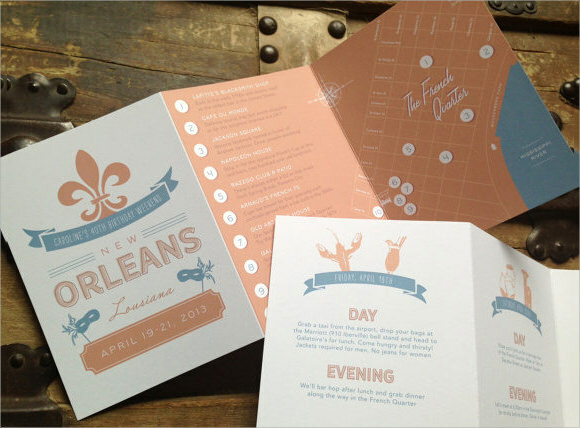 These event itinerary templates are perfect for planning any off time that you have when you are traveling. Here are just a few simple things to keep in mind. You may like Wedding Weekend Itinerary Templates. 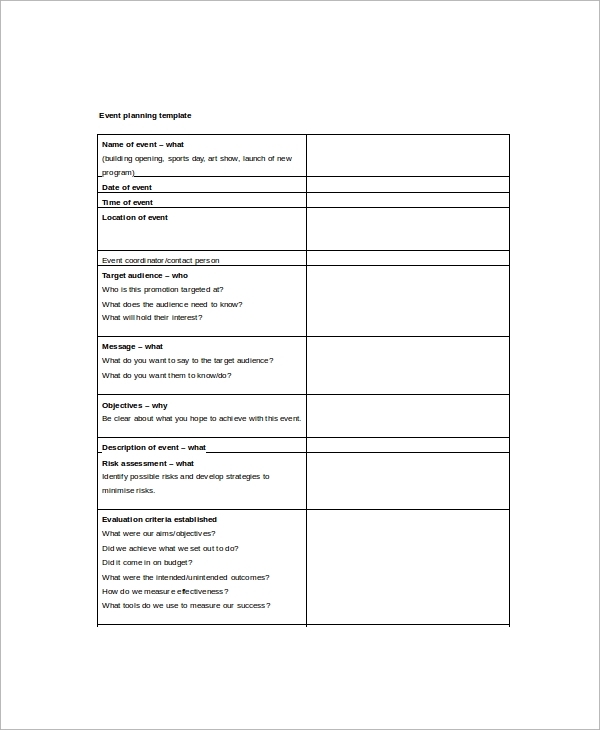 When do i Need an Event Itinerary Template? You might think that you don’t need one of these lists, but it is easier to get things done when you have one. You can estimate the amount of time that you would want to spend there and how you can get to the next location easily. List out the number of days that you are there and what events you have to attend, or even wish to attend, to make sure that you have everything accounted for. 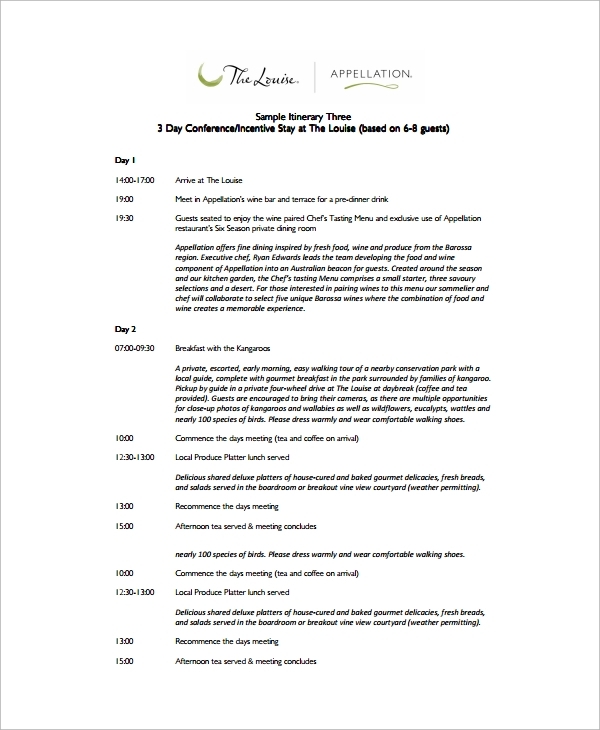 Why Create an Event Itinerary Template? You should create these lists because it will make everything easier. You can list all of the destinations or locations that you want to visit. This is important because if you are attending a conference or other important event, then you might not have a lot of free time. This is a perfect way to plan all of your time. You may also like Wedding Itinerary Templates. 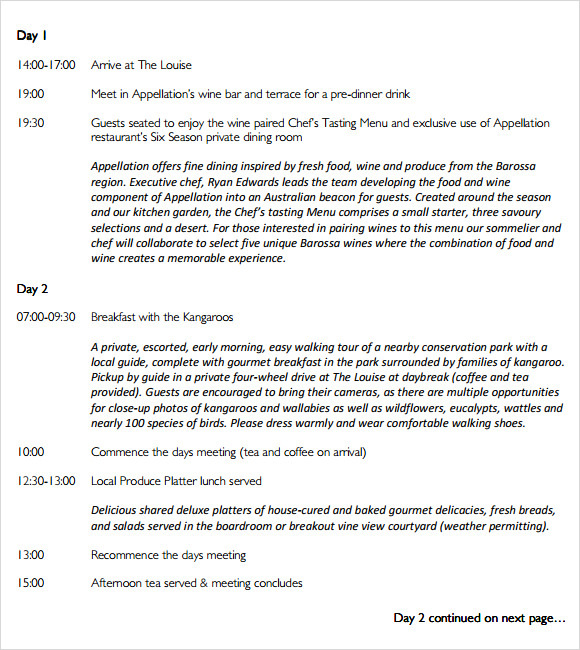 How to Create an Event Itinerary Template? 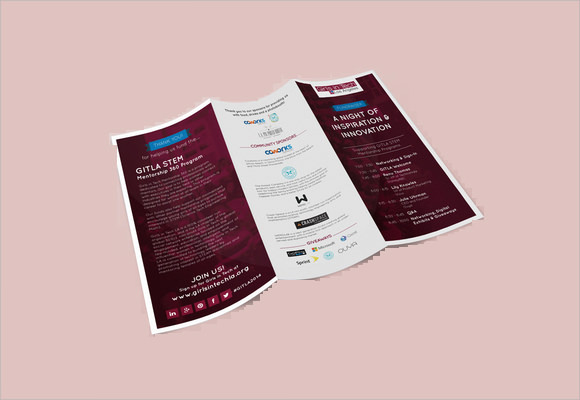 These event itinerary templates can be created easily, especially once you have started the planning and you have the dates. Simply find out the things that you want to see in the area or the meetings that you would have to attend and write them down. You can even create a tentative schedule to help you keep everything in line. 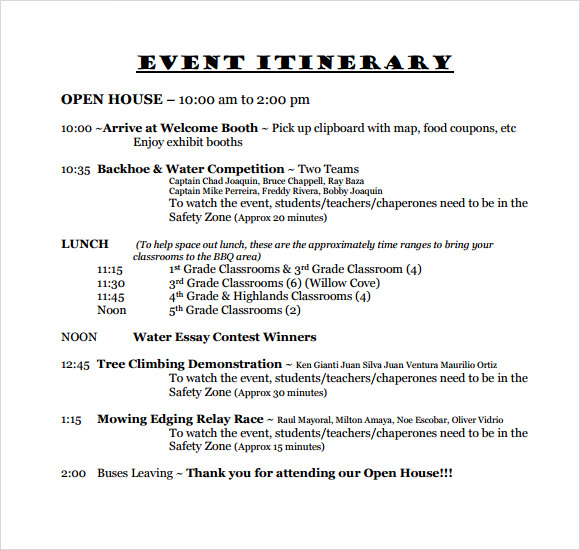 You may also see Weekly Itinerary Templates. 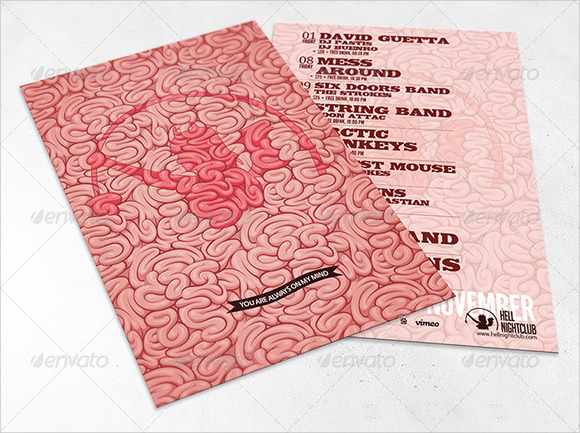 These templates can be used for anything, including for a school or business trip, a vacation and much more. It is perfect to help you to plan out your time wisely and to make sure that you can see everything you want.